Uma Viagem Músical! A Musical Journey! This week will bring you live music when you least expect it. Quoting Mikaela Hellsten: “It is like being in a musical where people pop up singing, dancing or playing everywhere as a soundtrack of our adventure!” Count on drums, choir singing, dancing and rhythms spontaneously following you on this journey. See below the list of programmed shows, live bands and DJ:s! On the Beach at Inhaca our dance company Hodi Maputo Afro Swing will give you a world class performance. Our dancers started dancing already in the bellies of their mothers and have not stopped since then. Hard work has made Hodi on of Maputos strongest dance companies, and you will have the opportunity to see them in full action! Kuzangalala means life and joy in the language Nhanja from the Niassa Province. This show will take you on an energetic journey from across Mozambique to Harlem, a dance performance you will late forget! 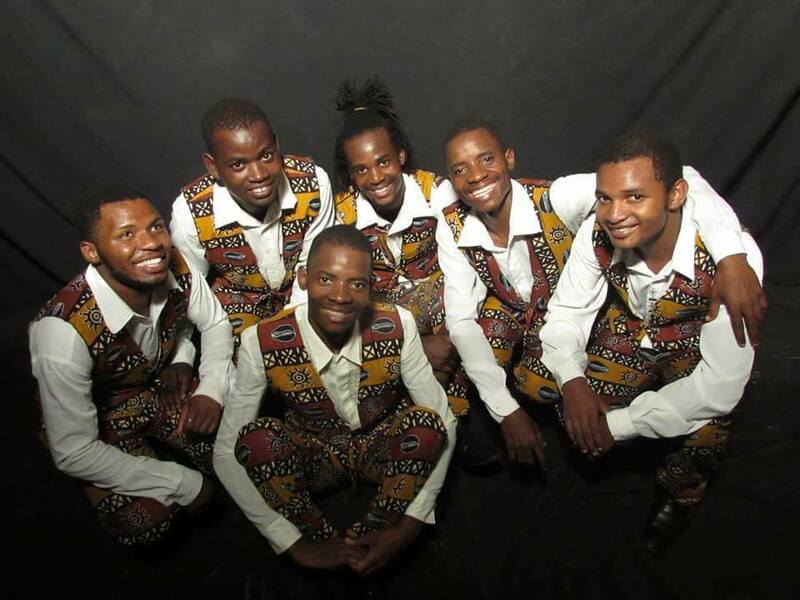 The band formed in 2009 by young Mozambicans, members of Hodi Maputo Afro Swing, with their roots in traditional rhythms and instruments. Throughout the years beautiful fusions with jazz and reggae have developed but without loosing its authentic touch. The band is led by the twin duo Manhiça that captures and engages the audience with their singing and dancing. Banda Hodi has worked with artists such as Leon Mobley (US) Timbuktu (SWE) Mingas (Moz) Harlem Hot Shots (SWE) and Matuto (US). They started in the suburbs of Maputo but has grown to be one of the city’s rising talents and recently performed at the festivals AZGO and Crossroads Mozambique. This band is a new band born out of the Afro Swing movment in Mozambique. With members from Banda Hodi together with invited local jazz musicians from Maputo they create a unique sound of jazz with inspiration from South African Township Jive, such as Miriam Makeba, Africa American Jazz and Swing and traditional African rhythmical expressions. DJ music will be provided by both local and international DJs. Paulo Inácio “Yola”, our local lindy hop teacher will bring his favourite American and African Swing tunes. We also have Lisa Josefsson and Mikaela Hellsten putting on their greatest swing hits from their over ten years experience of digging into Jazz. More local DJs to TBA! This is SO great. Where do I register?